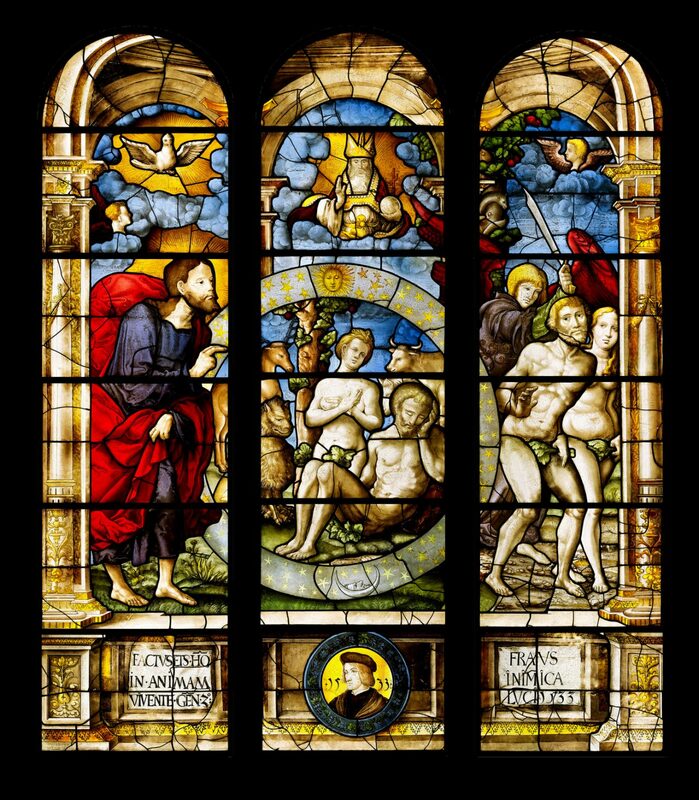 By courtesy of The Mentor, the journal of The Metropolitan Museum, New York, our favourite “Canadian” window, the Adam and Eve of 1533 is discussed in a 1998 article linked below. We believe it is the most significant window ever to have resided in Canada (from 1952 when it was purchased from the estate of William Randolph Hearst, until 2007 when it was sold at auction in Vancouver); companion windows by Bousch can be seen at The Metropolitan Museum in New York. We hope Canada will see it again someday, perhaps exhibited by its new owner after a 2018 sale in New York.